The Subliminal Religion is a work that blends dystopian, thriller, contemporary fiction, and urban fantasy unlike anything ever written! See more about the subliminal plots here. Homeland Security: the Drunken Fallacies of a Federal Agent is the third book written by RJ and his first venture into the Thriller genre, though there are some philosophical touches added in as well. The hungover federal agent's tale is currently being shopped around, and more of it has been leaked here. Ways was the second novel completed by RJ, was also speculative fiction and four of its chapters were published in literary magazines. 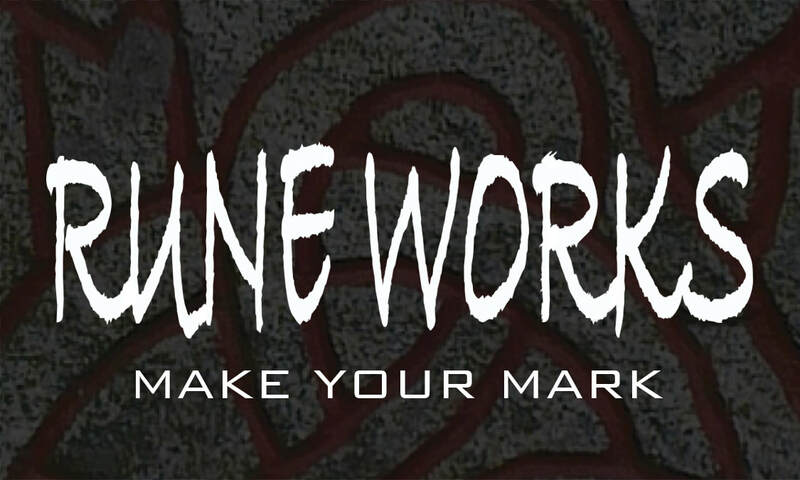 One can read the published chapters, involving Rasco and the assassin, in the RUNE WORKS home.